In such cases, you should look no further than Universal Locksmith Store that has experts to provide honest advice and get the requisite job done in Memphis, TN area. 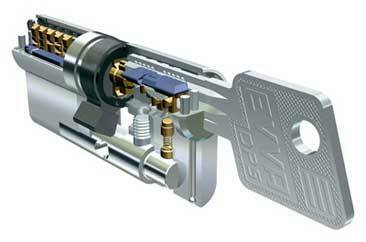 We complete the rekey task at a fraction of price when compared to the full replacement of locks. Only professionals can handle complex tasks such as repairing, installation and rekeying of locks. Availing services from an inexperienced technician will create more issues as the person will neither understand the functionality of the locks nor be able to change the configuration. Only professionals from Universal Locksmith Store can do the rekey job with absolute professionalism and finesse. After completing the task, we create new keys that can work with reconfigured locks. So do not panic when your security is compromised, but call us on 901-402-1890 and secure your assets.